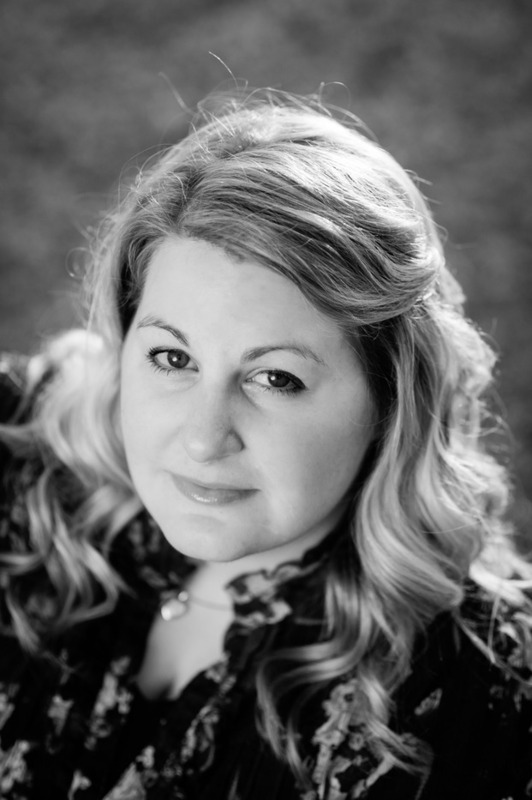 Today I have a wonderful author on my blog, Katie Hamstead. Katie is one of my OS writer friends, and we blog together at Aussie Owned and Read. 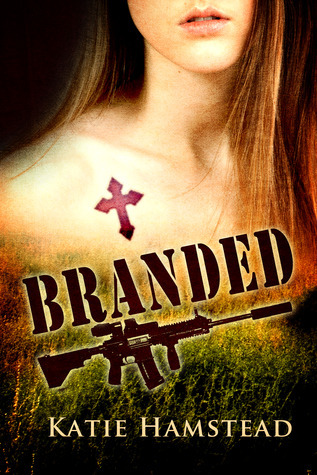 I'm excited because today Katie is telling us about her new release, Branded. It's set in the Blue Mountains on the outskirts of Sydney, Australia, which makes me even more excited. I love books set in and around where I live. Check out the details for the book, then read what Katie has to say about the setting for Branded. The Blue Mountains; Located west of the Sydney metropolitan area, New South Wales, Australia. The Blue Mountains are beautiful, ancient, dangerous and enchanting. They provided the perfect backdrop for Branded because a person can easily get lost in those hills, in the dense bushland. It’s also where I grew up. I have a weakness for the area. Not only is Branded set there, but my other soon to be released Cadence Anderson Series is set around there too. But where Cadence grew up around Emu Plains, Ali grew up in my hometown, Blaxland. Branded incorporates things a person would expect to find around the area, and explores the passing of time according to the weather patterns. We see the arrival of February by the summer storms. At the end of the book, the early summer seasons are shown by igniting the bushland that had overgrown from the rainy previous summer, the eucalyptus oils providing the perfect fuel source. Winter can get bitterly cold, even if most parts don’t get snow, but Ali does mention wanting to move beyond areas like Katoomba and Lithgow before she runs the risk of encountering snow. Ali’s ability to hide so easily comes from the density of the bush combined with the unpredictable terrain the Blue Mountains provide. In the early settler days of Australia, the explorers struggled to cross the mountains for a long time. Ali uses this to her advantage, by following the ridges and hiding in the gullies. Born and raised in Australia, Katie’s early years of day dreaming in the “bush”, and having her father tell her wild bedtime stories, inspired her passion for writing. After graduating High School, she became a foreign exchange student where she met a young man who several years later she married. Now she lives in Arizona with her husband, daughter and their dog. She has a diploma in travel and tourism which helps inspire her writing. She is currently at school studying English and Creative Writing. Katie loves to out sing her friends and family, play sports and be a good wife and mother. She now works as a Clerk with a lien company in Arizona to help support her family and her schooling. She loves to write, and takes the few spare moments in her day to work on her novels. I love the Blue Mountains, and would often go there as a kid with my family. I have many great memories of this beautiful and magical place. Below is a photo of one of the most famous rock formations in the Blue Mountains - the Three Sisters. Go HERE for more information about the Blue Mountains.